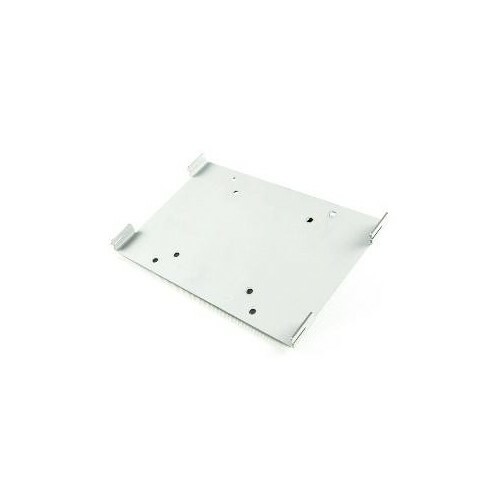 Stainless Steel Mount for Cart, Trolley or Arm Systems. 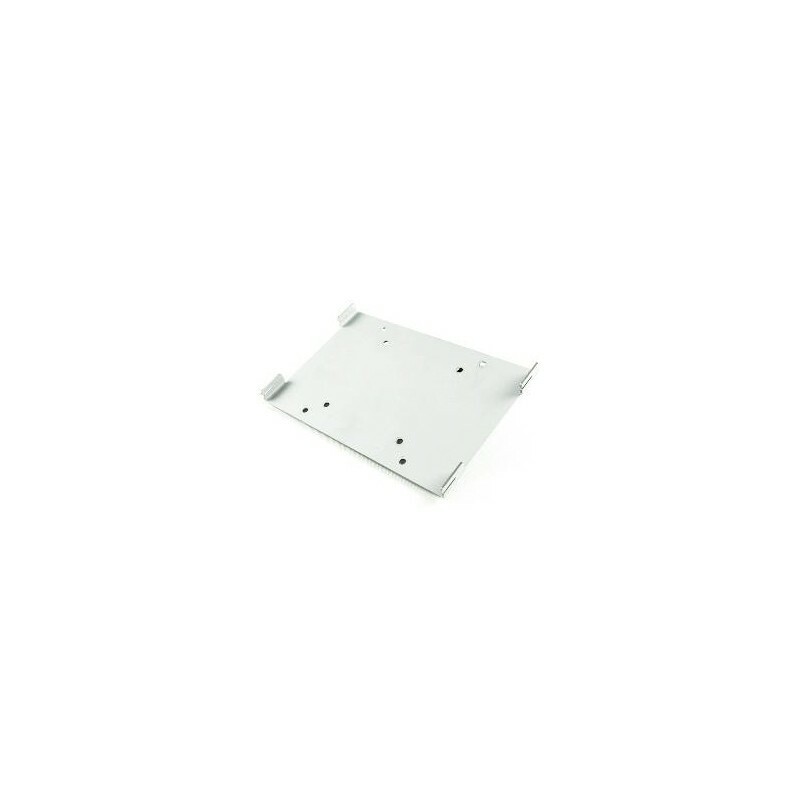 Also for Wallmount or mounting behind a Display with VESA 75/100 Mount. VESA Standards VESA 75 and VESA 100.